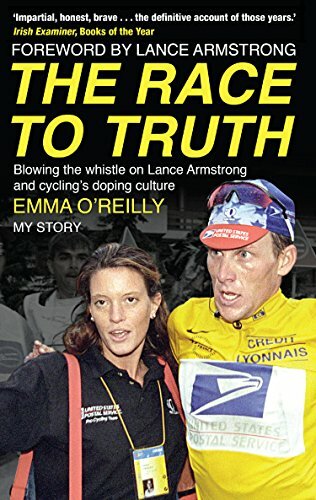 When Emma O'Reilly joined the US Postal cycling team in 1996, she could have had no idea how she would become a central figure in the biggest doping scandal in sporting history. Yet when Lance Armstrong, starting his comeback from cancer, signed for US Postal, it was Emma, the only woman on the team, who became his personal soigneur. 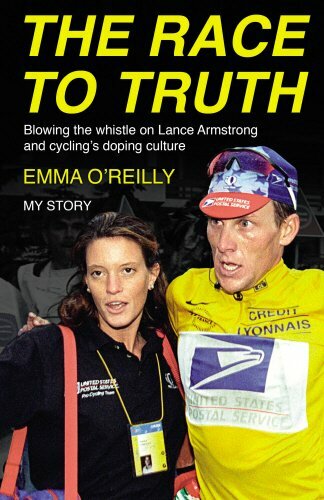 This is the definitive inside story of that time, and of the enormous repercussions that resonate to this day for Emma, Lance and the whole sport. Emma had the strength to break cycling's omerta by speaking out against the culture of doping. She thought she would be one of many whistleblowers, doing what she believed was right. Isolated and shunned by the sport she loved, however, her reputation was systematically destroyed. And yet she had the courage to bounce back, and remarkably, to forgive those who made her existence a living hell. This is the ultimate memoir of truth and its many consequences. A stunning memoir by the first person to expose Lance Armstrong's doping, her betrayal by the sport of cycling, and her ultimate redemption - with a Foreword by Lance Armstrong himself.